It has been a while since Google launched its Chromebook Pixel notebook on the market and since then we haven’t seen a new such device. 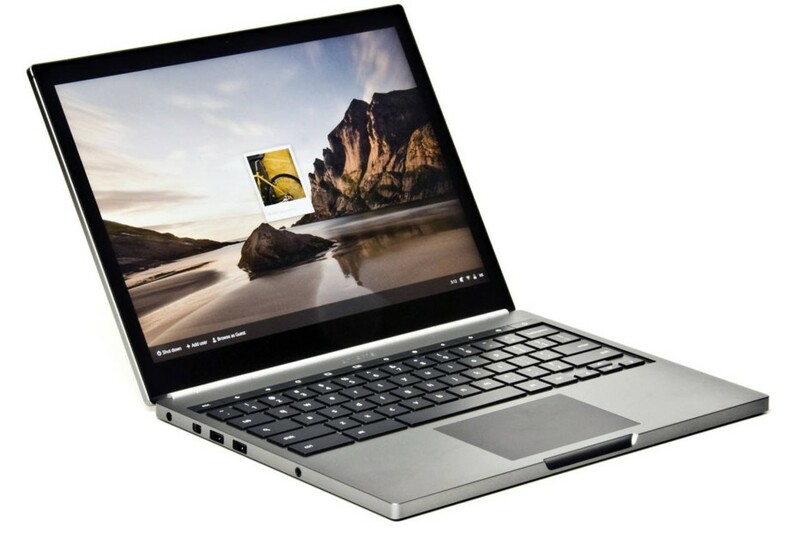 True, the first version of the Chromebook Pixel, which was designed to offer the same features as more expensive laptops, did not sell that well due to some problems, including a high price, but you can always try one more time, right? This is what Google will apparently do. Online sources claim that the US tech giant is working on a new Chromebook Pixel notebook. The tech details are scarce as of now but the new notebook will feature improved hardware compared to the first version including Intel Skylake processors and double the RAM memory, which will now reach 16 GB. There will also be a backlit keyboard. It is unclear when the new Chromebook Pixel will appear and how much it will cost. The Chromebook Pixel came to us priced at USD 1299, which was then cut down to USD 999. Given the high price of the original Google may have learned its lesson so hopefully the new Chromebook Pixel will come to us decently priced. Will this happen? It remains to be seen.